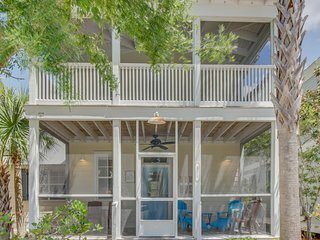 Airy home w/ porch, patio & shared hot tub - blocks to the Gulf of Mexico! 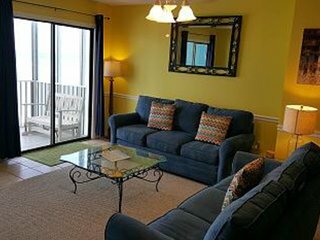 Family-friendly house w/ shared hot tub & access to Windmark Beach! Relaxing cottage w/shared hot tub, close to local attractions! 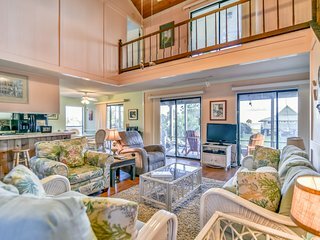 Charming beachside cottage w/shared hot tub, short walk to sunny beaches! 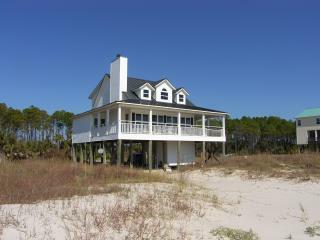 Cape San Blas Home w/ Private Boardwalk to Beach! 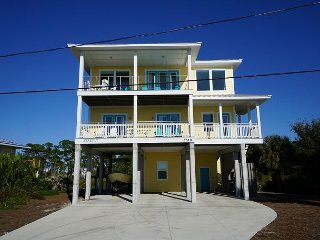 Cheerful home w/ shared hot tub & more - beach access 1 mile away! 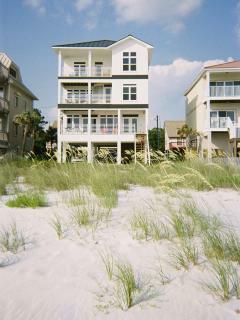 Beachfront Home What-A-View East , Pet Friendly, Beach Toys Included! 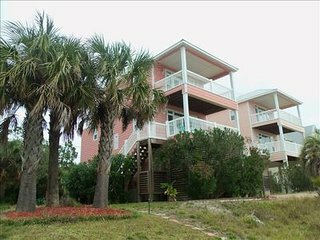 ‘Golden Days’ 2BR Port St. Joe Beach Home w/Yard! Charming cottage w/ shared hot tub, fitness center & nature trails! 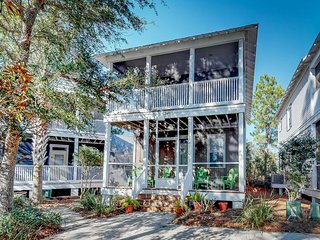 Luxe Port St. Joe House w/ Pool at WindMark Beach! 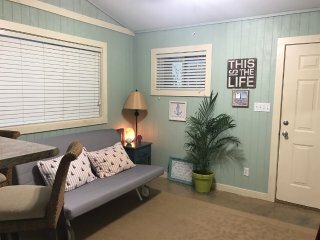 Remodeled beach getaway with shared hot tub & central location! 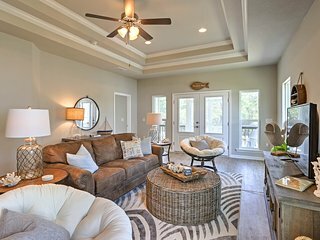 New construction with panoramic gulf and bay views, community pool! 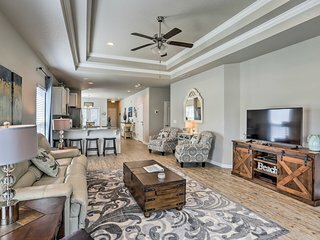 Seagull Landing - Luxurious WindMark Beach home. NEW LISTING! 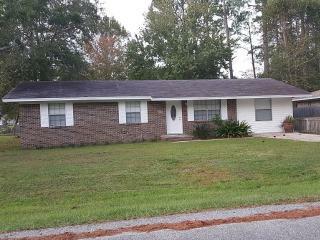 Accessible, dog-friendly home w/ covered deck & elevator! 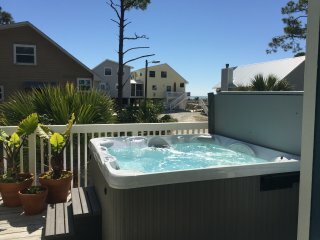 Lovely cottage w/ shared hot tubs, fitness & more - beaches 1 mile west! 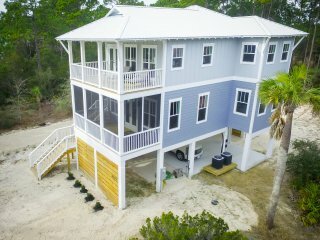 Tidewater Retreat-New Gulf View Vacation Rental! 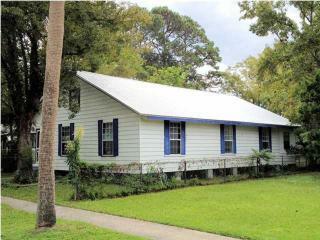 Lovely cottage w/ screened porches & shared hot tub/gym! 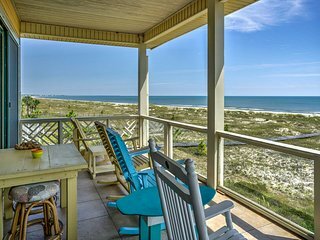 High in Florida's panhandle, on the shores of the northern Gulf Coast, Port St. Joe beckons to travelers who are looking for tranquil beaches and a quiet, laid back vacation escape. 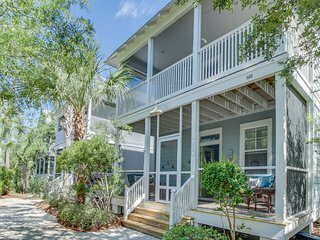 Port St. Joe offers all of the best Florida attractions and activities; the beaches are long stretches of pristine white sand, the ocean waves are glassy and blue, and the downtown area offers quaint shopping, world class spas, charming local museums and unforgettable seafood restaurants. 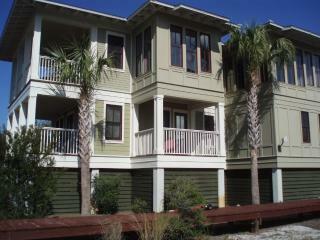 But what makes Port St. Joe especially appealing is its status as a hidden, secluded getaway. 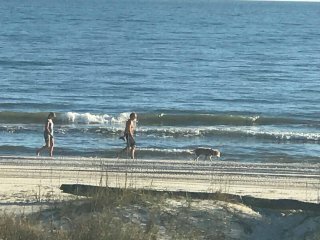 There's a neighborly feel here and the beaches are pet friendly and never crowded, even during the height of the summer. 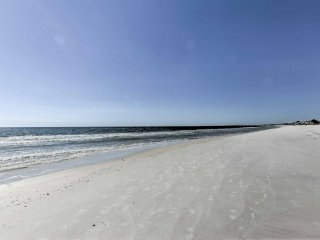 Come to Port St. Joe to leave the bustle of everyday life behind. 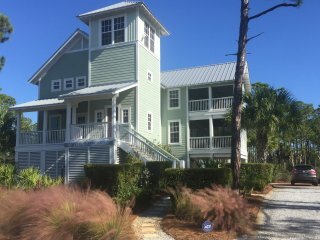 The best way to experience the quiet peace and tranquil coastal beauty of Port St. Joe is by staying in a vacation rental of your own. 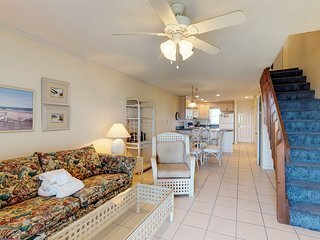 A condo just a few steps from the beach can be a perfect place to watch the sun rise over the Gulf before beginning a day of fun exploration. 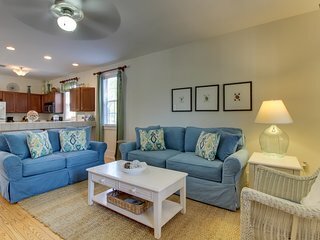 In the evening, come home to your vacation rental and host dinner or a beach campfire for your family and friends. 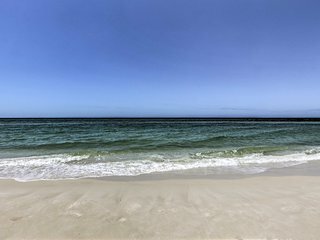 Rent a kayak on Cape San Blas: Cape San Blas is an excellent place to rent and launch a canoe or kayak and paddle along the coast. 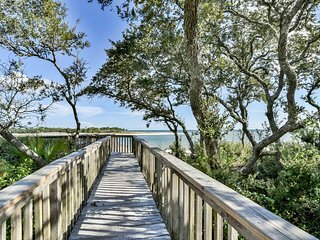 See the dunes of St. Joseph's Peninsula State Park: The preserved dune ecosystems and tide pools of this coastal state park are home to native sea grass and a wide variety of marine life like crabs and tide-pool dwelling sea stars. Go hiking or biking: Go for a bike ride and pack a picnic lunch, then explore the wild trails of the state park. Go bird watching or look for sea turtle nests along the shore. Visit the Port St. Joe Marina: One of the most popular gathering places in Port St. Joe is the local marina. Come here to launch sailing adventures or just to stroll, shop, cast a line from the docks, or watch the waves roll in. Go deep sea fishing: Charter boats head out at dawn each morning from the marina to pursue big deep water fish like grouper and tarpaulin. Go snorkeling: The waters of Port St. Joe are almost always crystal clear and offer great opportunities to explore colorful reef ecosystems teeming with marine life. Port St. Joe is beautiful during all four seasons of the year, but there are still long stretches of unexplored beach here waiting to be discovered. 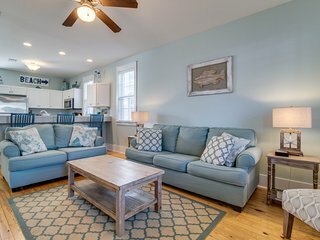 Find a vacation rental on these pristine shores and then relax, reconnect with family and friends, and start making vacation memories. While you're visiting Port St. Joe, you may also decide to explore nearby destinations like Captiva Island and Pompano Beach.